Thank you for posting this and for everyone's subsequent replies. Our BCL's eyes looked like this last night, so it's good to know I wasn't wrong when I thought her eyes looked a bit different than usual. Will be bumping up humidity for the anticapted shed. Of course! This is what this board is for. Good luck with the shed. 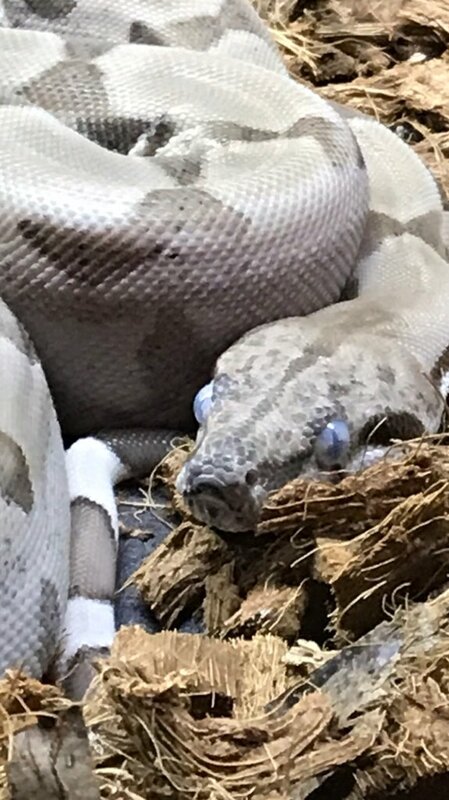 I took a picture today of Phantom’s eyes because I have a hunch a shed might be coming on. They look a little cloudy to me. 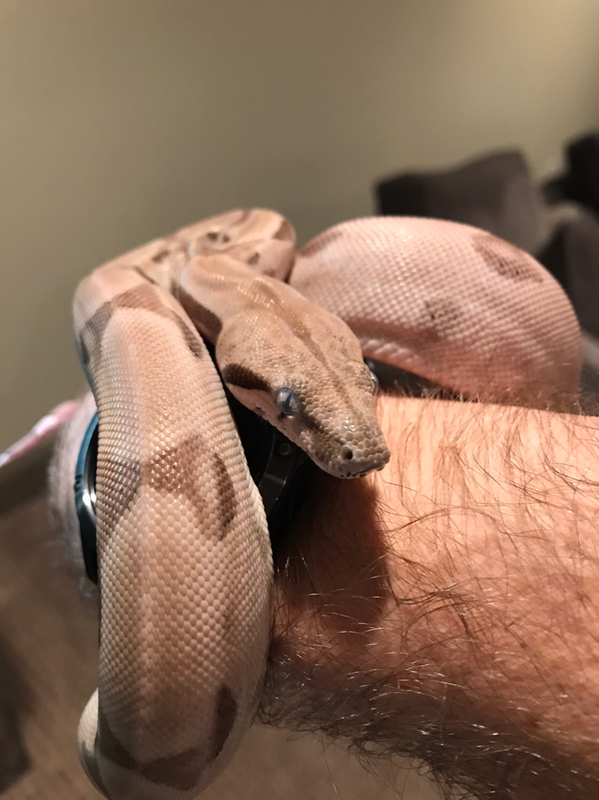 Curious if the eyes look that way to more experienced Boa owners. 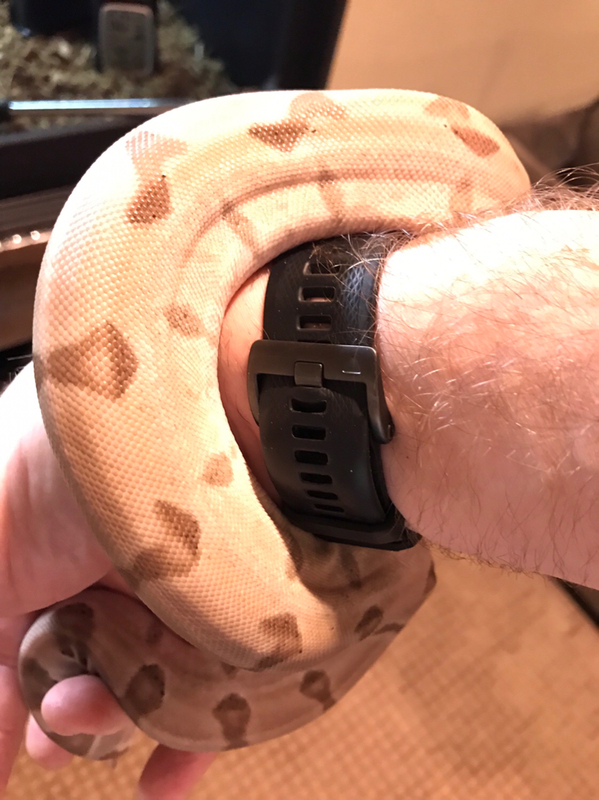 He’s only shed for me once and I missed the signs. Also, as I outlined earlier, his food response a couple days ago was non existent even though he ended up eating. 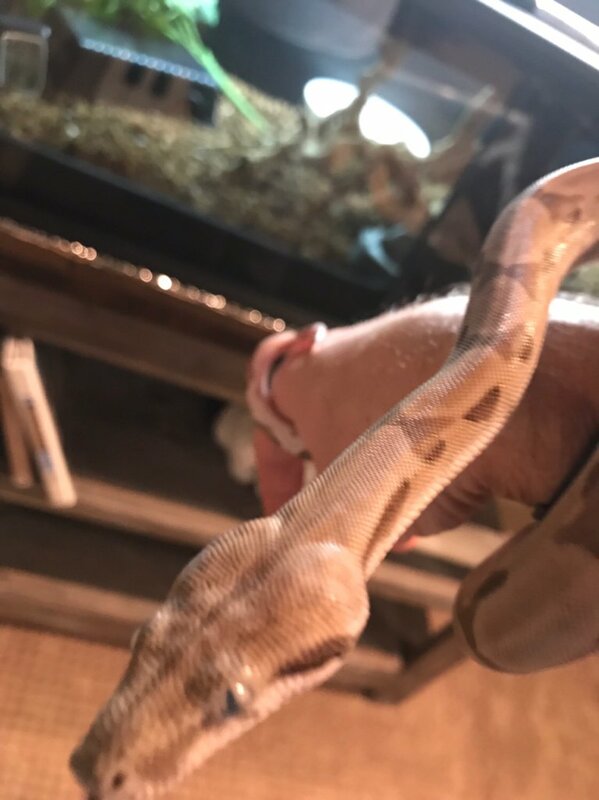 Had my little guy out tonight whIle the kids were playing in the basement. 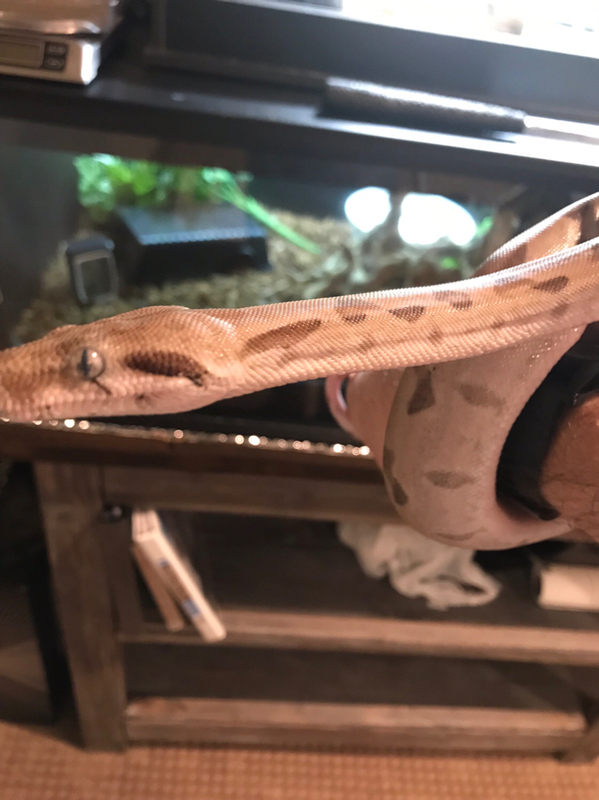 I’m really enjoying the fact that he turned out to be a calm little snake which in turn has helped my confidence level in handling him. Here’s some pictures from tonight. Do you know his weight now? Thanks Dakski! 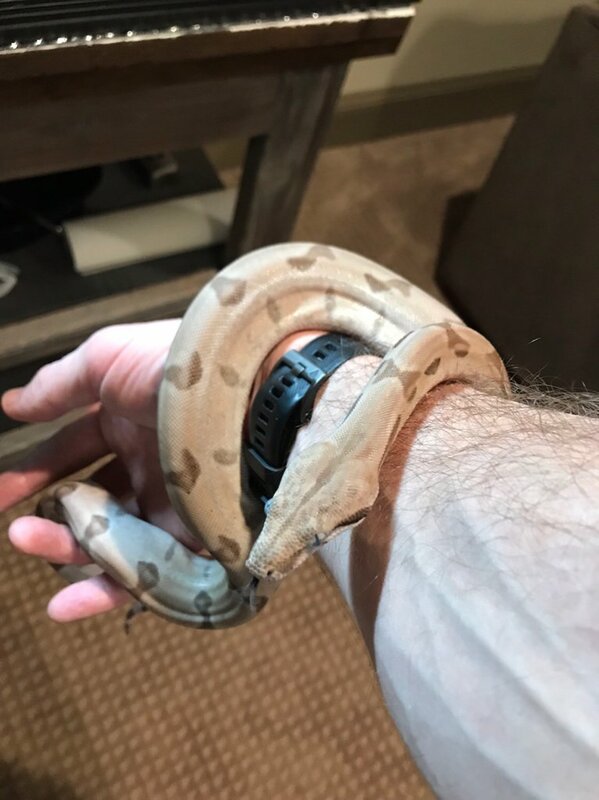 I love the square shaped body that healthy Boas have. 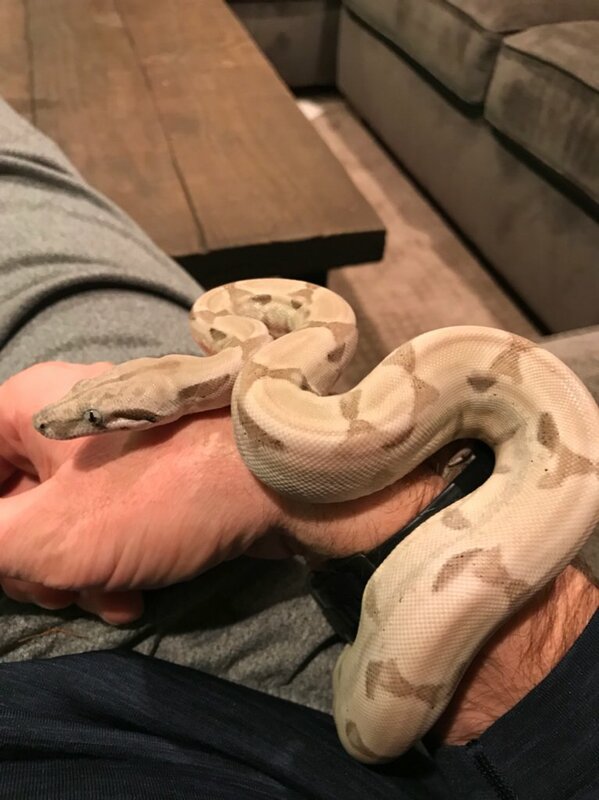 I weighed him a couple weeks ago for the first time. 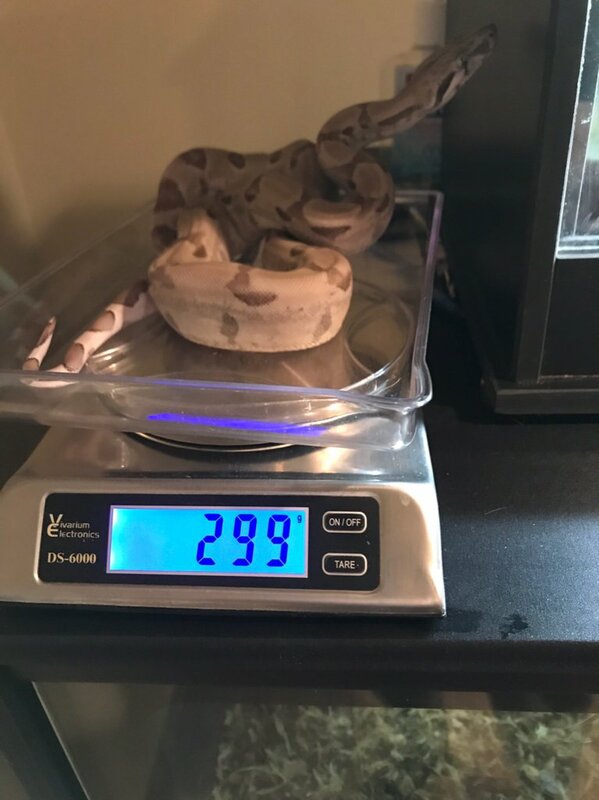 He was 199 grams. 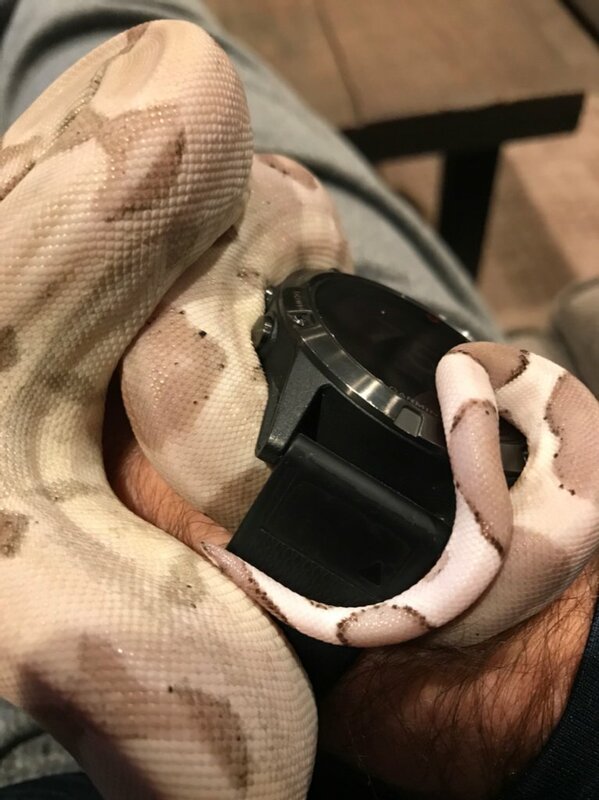 Wanted to provide an update on Phantom as I’m coming to the end of his 1st F/T Mouse shipment. 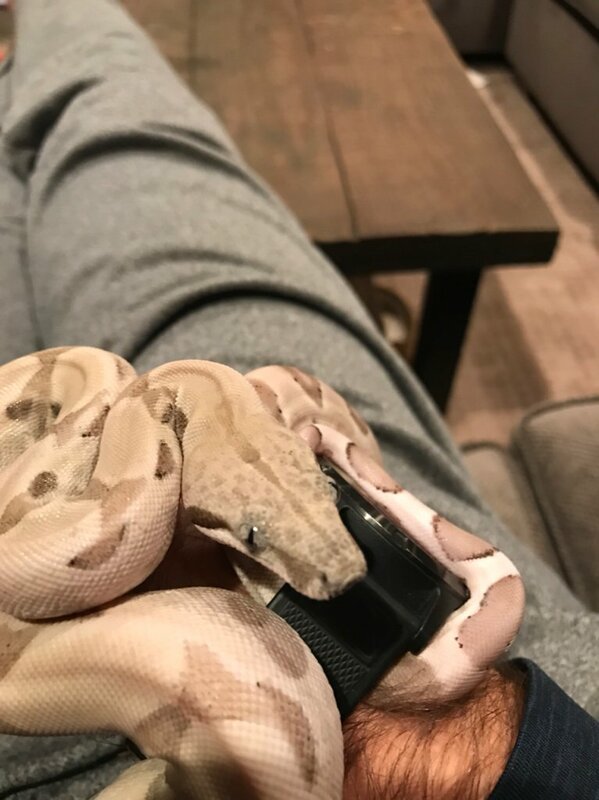 I took ownership of him about 6 months ago and he’s grown to about 300grams while feeding once a week on Adult mice (mid 20grams). 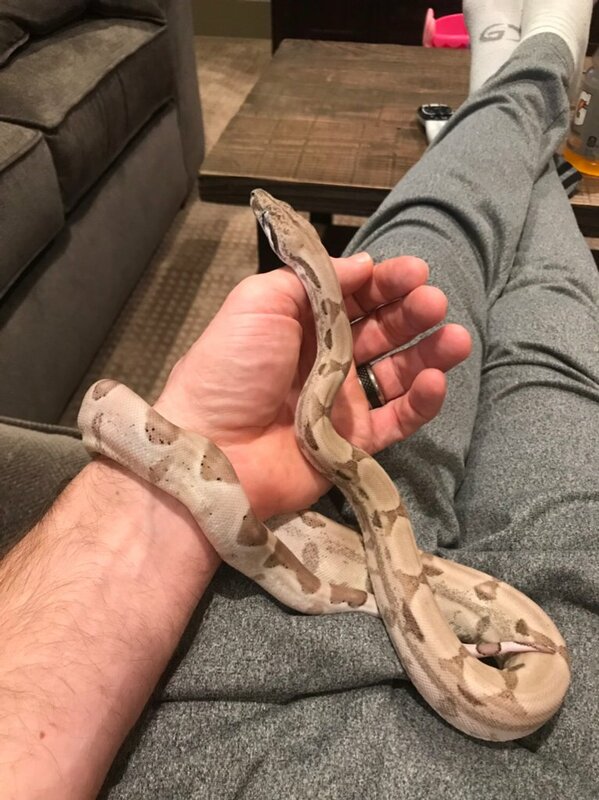 He’s been a great eater and has been a really chill Boa thanks to persistent tap training and handling sessions. Anyways, I’m considering keeping him on the same size food for another six months and wanted to get some opinions.